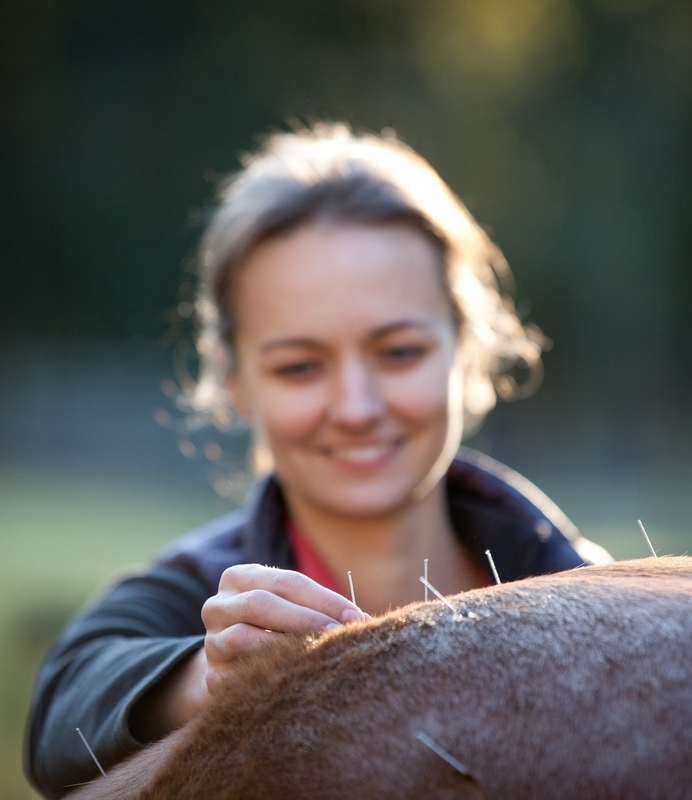 Specializing in equine chiropractic, acupuncture and Chinese herbal medicine, Dr. Taryn Rathbone provides a holistic veterinary care for horses in WA. Dr. Taryn Rathbone will work with your regular veterinarian to provide the best possible care for your horse. Adding holistic modalities such as acupuncture and chiropractic to your horse's regimen will speed recovery and help maintain good health and soundness. There is no need to stop any of your horse's prescribed medications or treatments. Please explore the website to learn more! Specializing in equine chiropractic, acupuncture and Chinese herbal medicine, we provide a natural holistic approach to veterinary care for your horse. An alternative medicine ambulatory service serving Redmond, Woodinville, Snohomish, Monroe, Duvall, Carnation, Bellevue, Kirkland, Issaquah, Maple Valley, and more. Where is your animal located? Please provide a brief description of your major concerns and/or treatment goals. Regular appointments are seen 9AM-5PM Monday- Thursday. Please list any time preferences for your appointment below. Thank you! Dr. Rathbone will contact you shortly to schedule your appointment. Copyright 2014 Balanced Horse Veterinary Service, PLLC, all rights reserved.